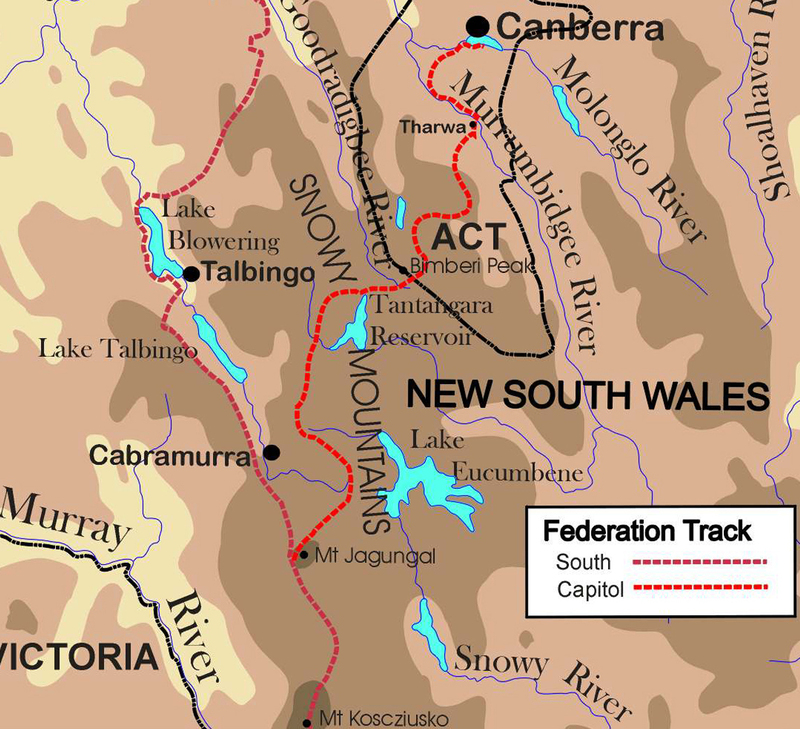 The Track starts at the site of the first permanent home of the Australian Parliament in Canberra opened in 1927 and replace by the new Parliament House in 1988. It now houses the Museum of Australian democracy. 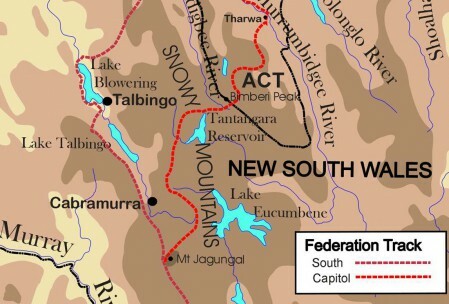 On the southern side of the city, the Federation Track passes “Lanyon” which predates Canberra by almost a hundred years as the first stone cottage was built on the site in 1835 although the present homestead was not built until 1859. The Tharwa Bridge was built in 1859 and was recently restored. Just as interesting are the sites are at Honeysuckle Creek and Orroral Valley that once housed tracking stations for the US Apollo space program. In fact, it was Honeysuckle Creek that relayed the images of Neil Armstrong’s landing on the moon, not Parkes. Now the sites are totally empty. After the Apollo missions ceased and NASA’s Deep Space program curtailed, the tracking stations at Honeysuckle Creek and Orroral were closed and their antennae were shifted to the Deep Space Station at nearby Tidbinbilla.